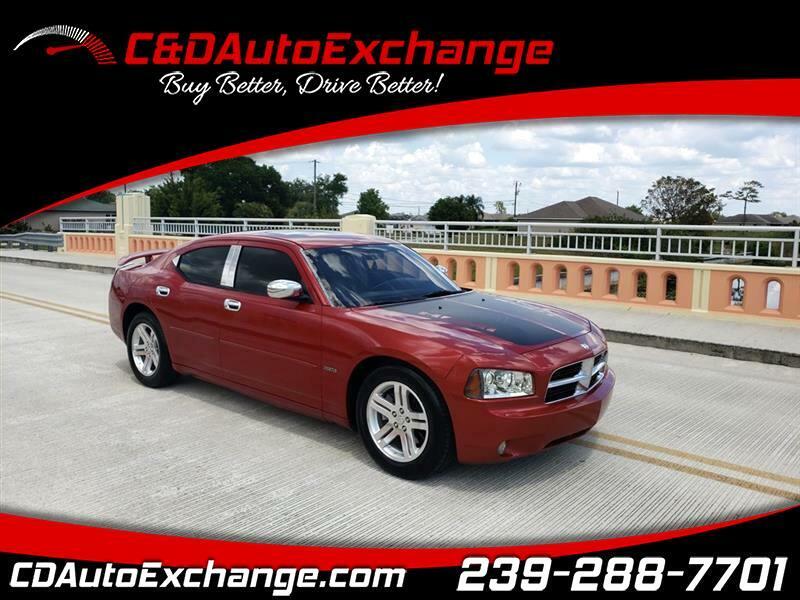 A carry-over from 2006, the Charger is a four-door five-passenger full-size sedan that is offered in three different trim levels. The STX offers a 3.5-liter V6 that produces 250 horsepower, and the RT has a 5.7-liter V8 with 340 horsepower. The top-of-the-line SRT8 features a 6.1-liter V8 that cranks out 425 horsepower. The SRT and RT are both offered in all-wheel-drive configuration and come standard with a four-speed automatic transmission, while the SRT8 features a five-speed automatic.